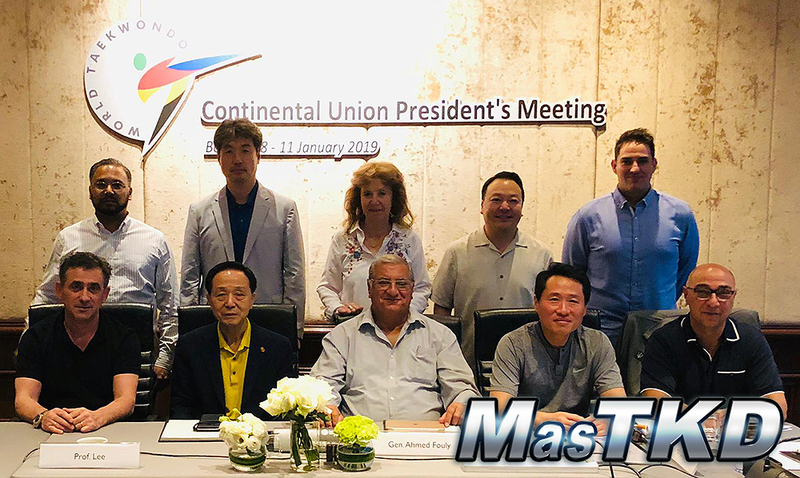 Thailand - In an effort to unify Taekwondo globally and boost its success, the continental unions created a new event to learn the way in each continental union works. 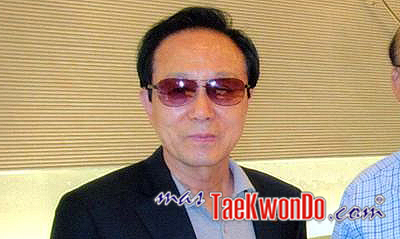 South Korea - A third new poomsae has been developed by the Asian Taekwondo Union. Watch the full video of it and know the details of their origin. 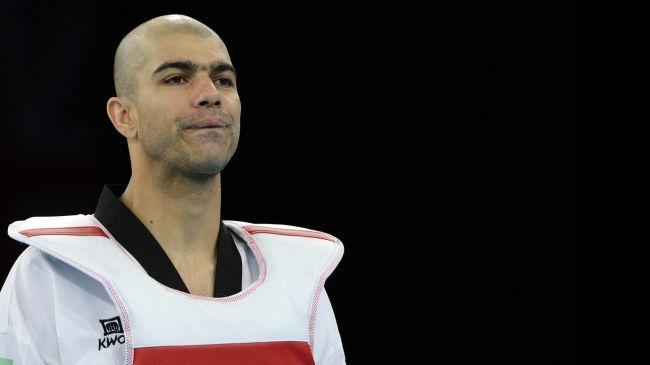 Yeong Dal Kwon, ochief coach fo the Nepal National Taekwondo Team says that international participation and foreign training are essential to get success in Taekwondo in Nepal. 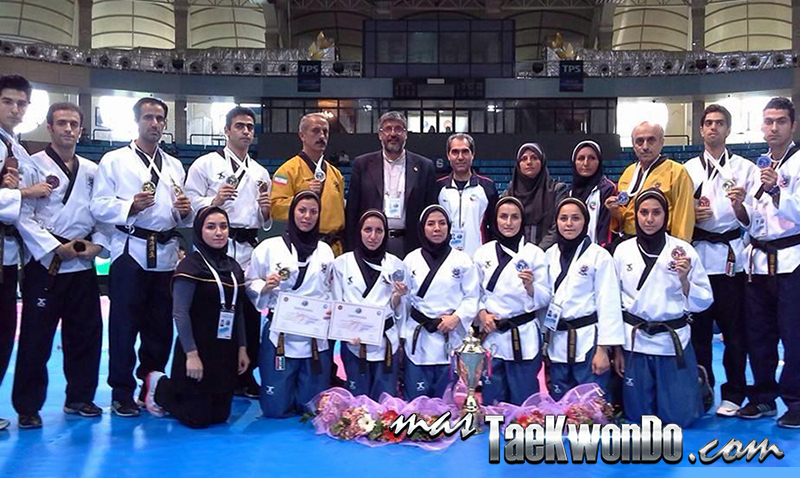 Iranian men’s taekwondo team has been crowned as the champion of the 2014 Asian Taekwondo Championships held in Uzbekistan. 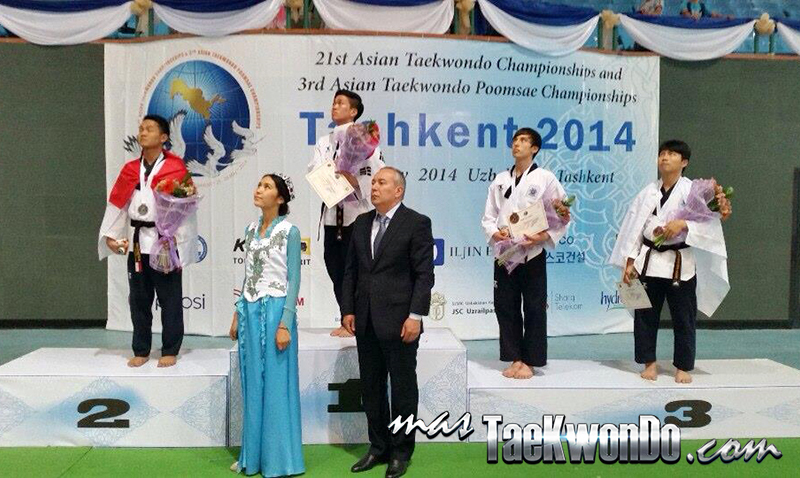 Complete results of the “3rd Asian Taekwondo Poomsae Championships”, that took place at the Universal Palace Uzbekistan in Tashkent, Uzbekistan last Sunday, May 25, 2014.